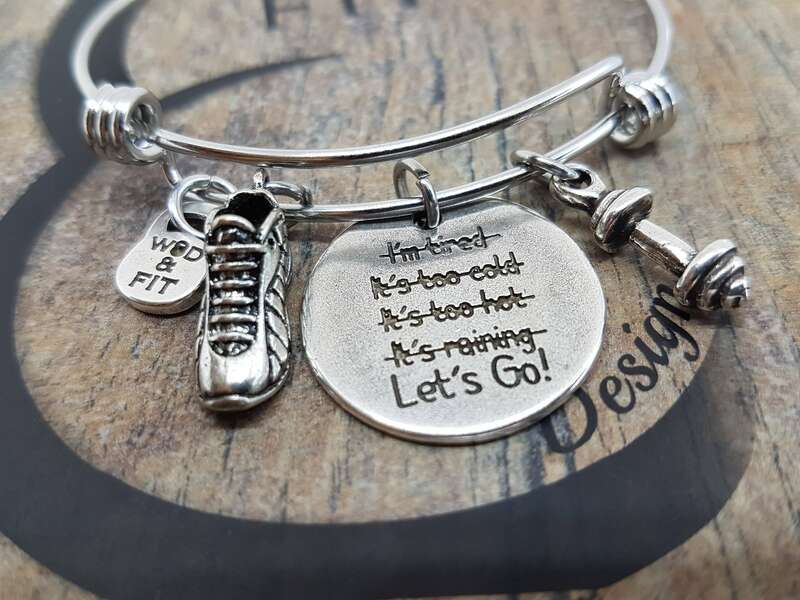 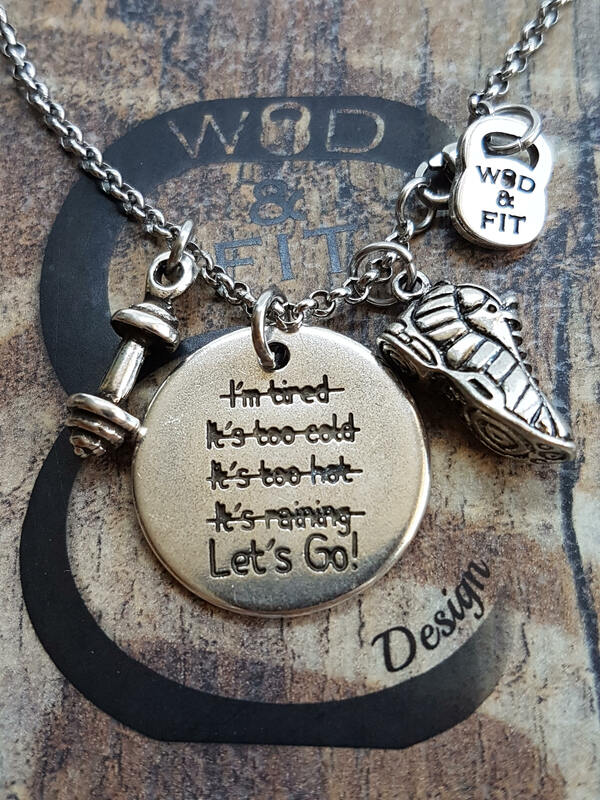 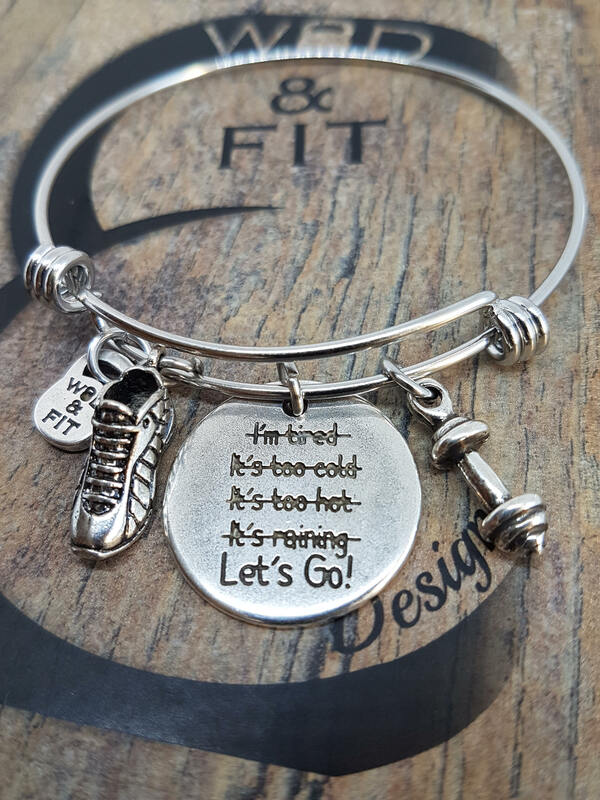 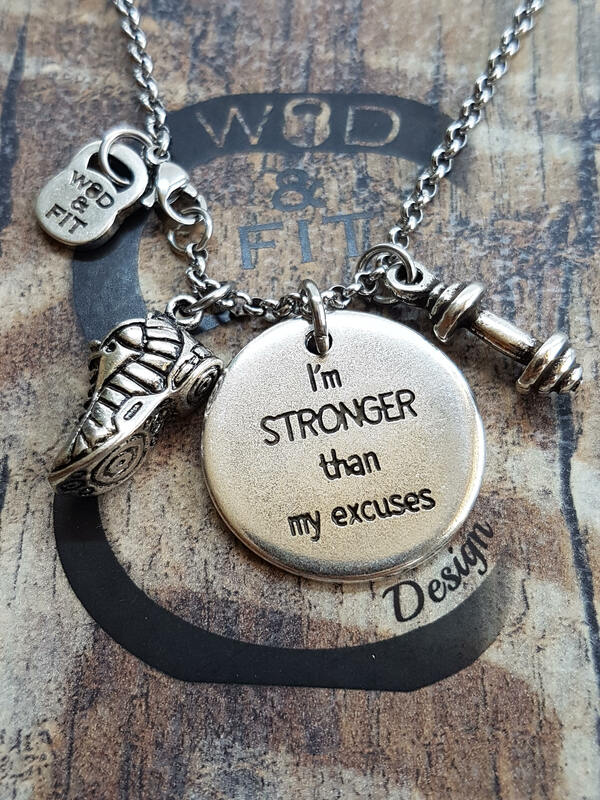 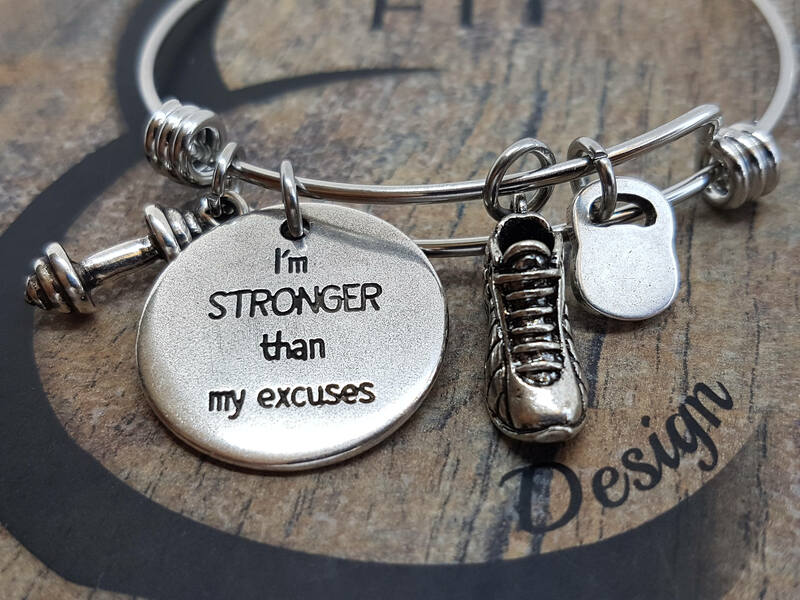 Fit Runner Bracelet or Necklace Double Faces with quotes "Let's Go! 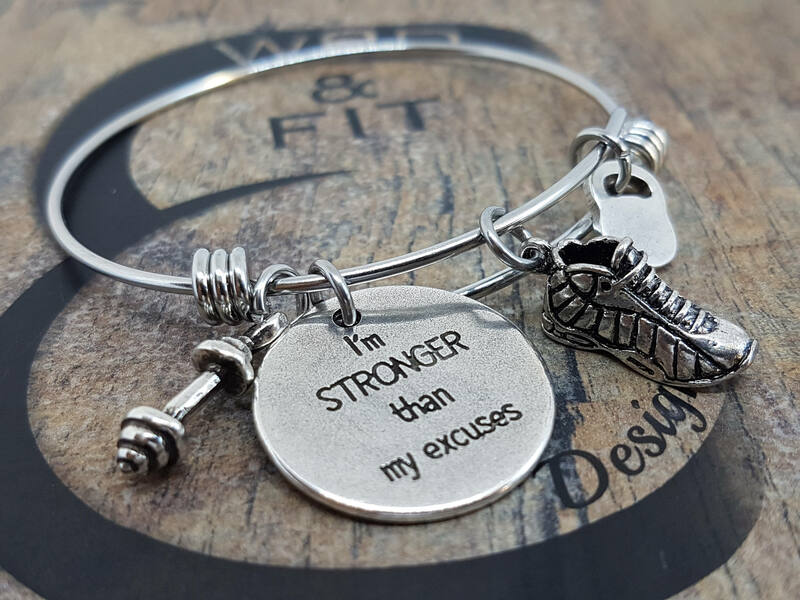 "/I'am Stronger than my Excuses (25mm) 3D Running Shoe,Barbell. 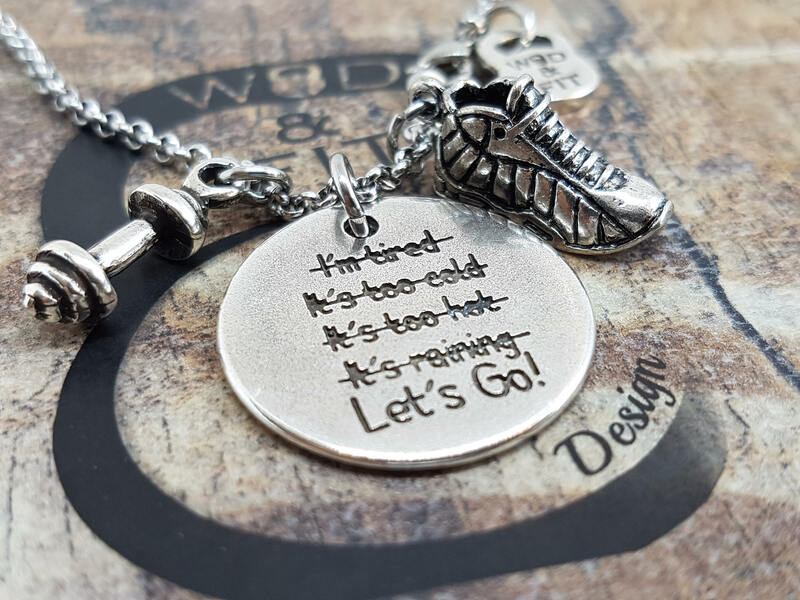 Bracelt stainless steel Adjustable (62mm) double faces Charm with quotes "Let's Go! 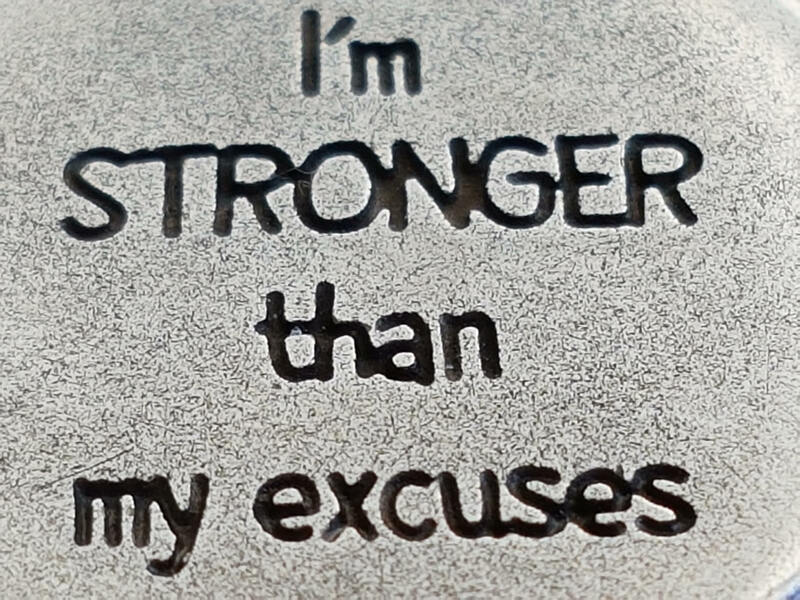 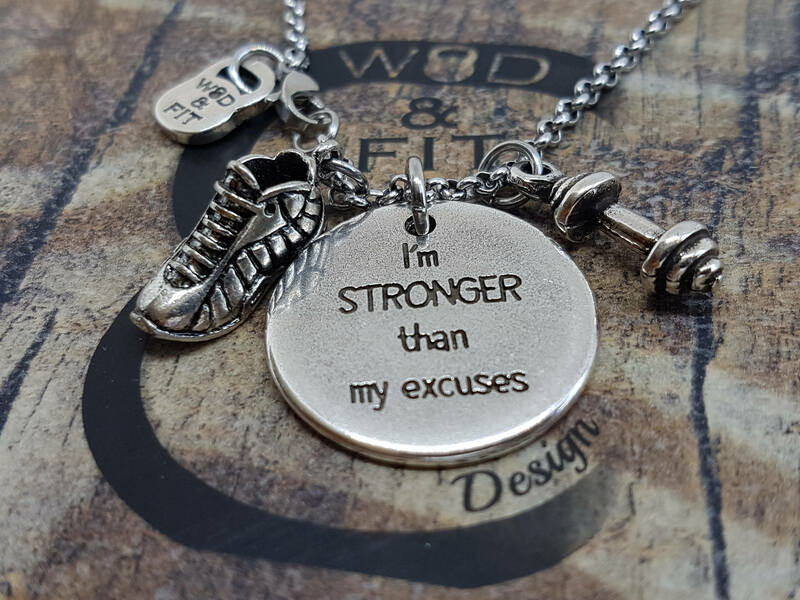 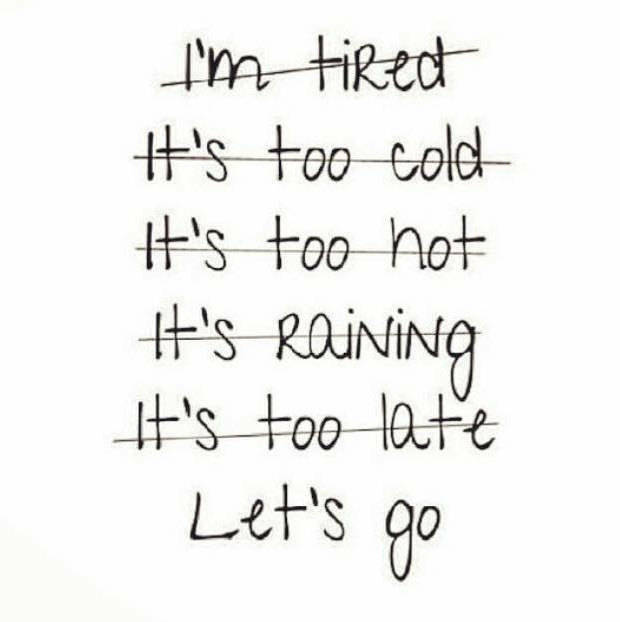 "/I'amStronger than my Excuses (25mm) Running Shoe, Dumbbell and the your first letter.